Friday - Sunday, May 3 - 5, 9:30 a.m. - 4:00 p.m.
Saturday and Sunday, May 11 and 12, 9:30 a.m. - 4:00 p.m.
Lyman Estate Greenhouses, 185 Lyman Street, Waltham, Mass. Celebrate the arrival of spring with a visit to Historic New England’s annual herb sale. 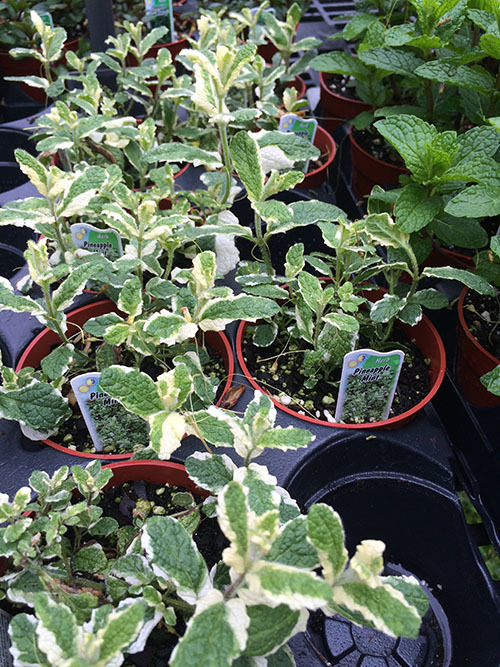 Thousands of culinary, medicinal, and ornamental herbs are available, along with scented geraniums, herbal topiaries, pottery, and garden gifts. Get expert advice from our greenhouse staff. Historic New England members save 10% on purchases.